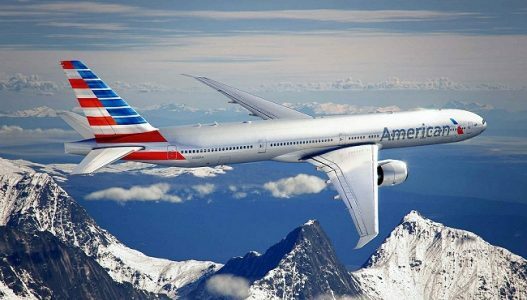 If you’re sitting on a pile of American AAdvantage points it might pay to redeem them in the next two weeks as there are changes coming March 22 to the number of points needed to get an award ticket. Most of the changes target the MileSAAver awards (which are subject to blackout dates and availability limitations). MileSAAver economy class awards for off-peak travel increase from 20,000 to 22,500 for Europe, and from 25,000 to 32,500 for Japan/Korea. A business class MileSAAver award to Hawaii rises from 37,500 to 40,000, while one to Europe increases from 50,000 miles to 57,500, and one to the South Pacific jumps from 62,500 to 80,000. First class MileSAAver awards increase from 47,500 to 65,000 for Hawaii; from 62,500 to 85,000 for Europe; and from 67,500 to 110,000 for China/Hong Kong. Our friends at Travel Skills report that there will be a new category for flights of under 500 miles in the U.S. and Canada, starting at 7,500 miles for a MileSAAver economy cabin ticket, so the news is not all bad. To read their complete report, click here.